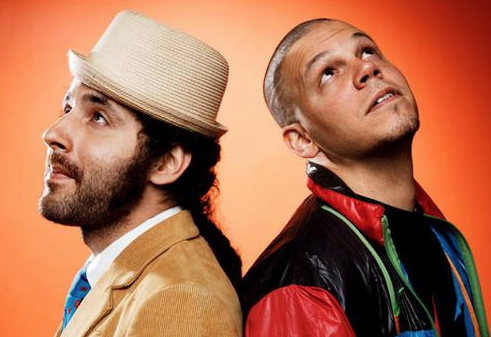 After nearly four years of not releasing music, Calle 13 is back with a single that’s sure to go viral. The song features the participation of Julian Assange, the founder of Wikileaks, an activist who is accused of being a hacker and leaking classified information. Also a guest is Tom Morello, who Calle 13 has worked with in the past and RollingStone magazine deems as one of the best guitarists of all time. Palestinian singer-songwriter and musician, Kamilya Jubran, is also on the track.